Autism was first listed in the Diagnostic and Statistical Manual of Mental Disorders (DSM) in 1980. In 2007, the U.S. Centers for Disease Control and Prevention (CDC) estimated 1 in 150 children had an autism spectrum disorder. By 2009, that number was up to 1 in 110. Now it is believed that 1 in 68 children are affected by autism. That’s over 3 million Americans affected. The cause of autism is not known. It is thought to be a combination of genetic predisposition and environmental factors. There is no cure for the disorder. 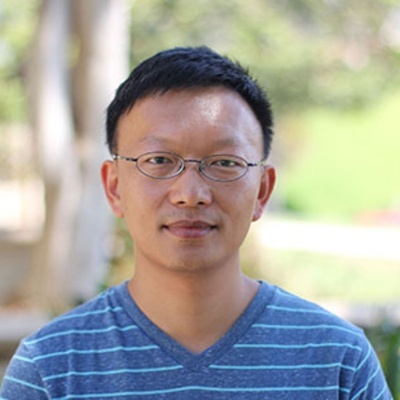 However, a discovery by UCLA researchers may not only improve understanding of how genetic mutations lead to autism, it may help to bring about better treatment options. 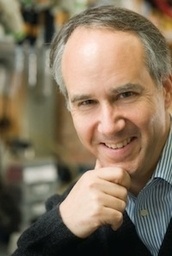 The study into Rbfox1 is just one of many research projects related to autism happening at UCLA. 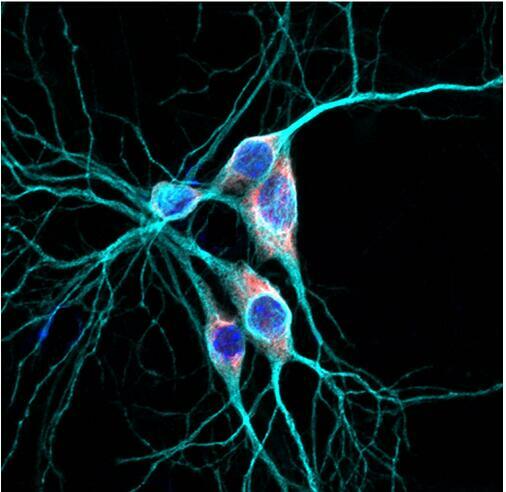 In fact, UCLA began researching autism in the 1950’s, long before most other universities. 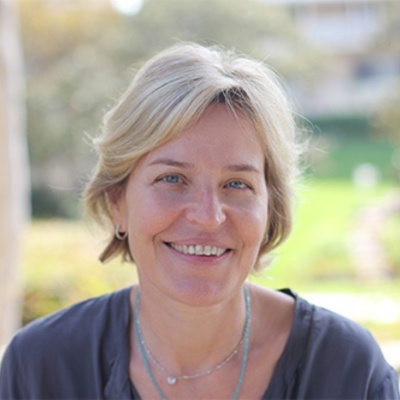 In 2003, Dr. Geschwind brought all autism research and clinical programs together under the Center for Autism Research and Treatment (CART). The National Institutes on Health (NIH) has renewed its Autism Center Excellence (ACE) grant funding to 2017 and its ACE Genetic Network grant through 2018. 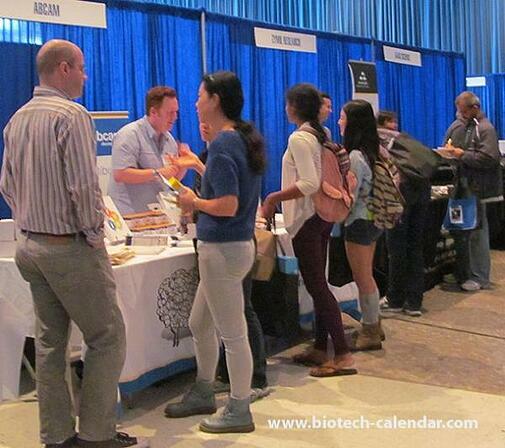 Twice a year, Biotechnology Calendar Inc. hosts a vendor showcase at UCLA. 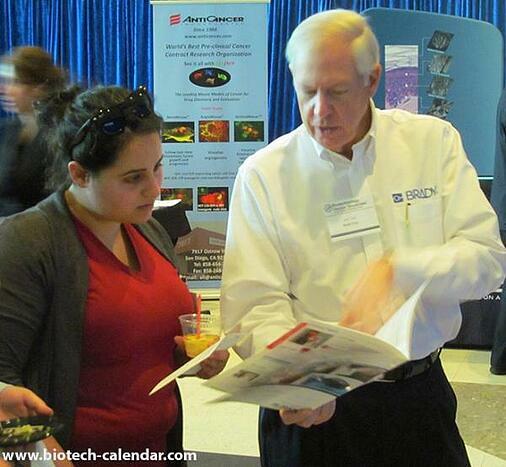 The 37th Semiannual Biotechnology Showcase will be held on April 28th 2016. 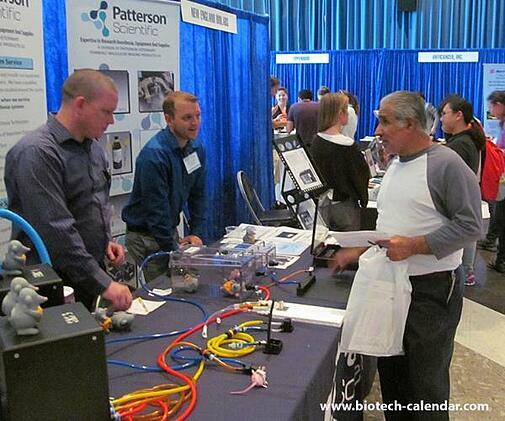 Lab equipment suppliers who wish to meet face-to-face with top researchers and laboratory managers should plan to attend. Science Professionals are invited to attend for free. For more information click on the link below or call (530) 272-6675.